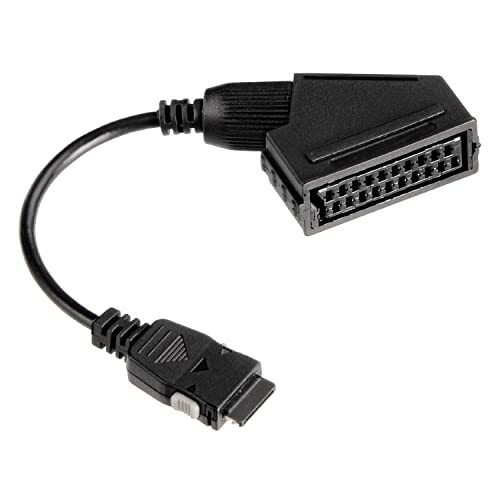 Bought to attach existing Wii to a brand new TV which did not have SCART or suitable video in capability for the Wii. Initially I had black out on the TV screen when the Wii was running. I found out that this was because I had set the Wii resolution to a set size. Adjusting the resolution to a standard HDTV resolved this. 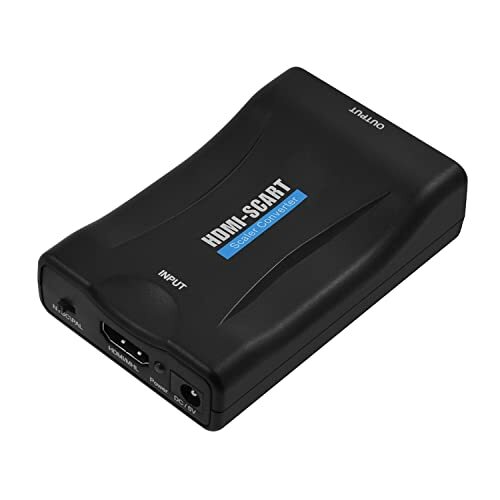 In general a good cheap HDMI convertor, does what it says on the tin! 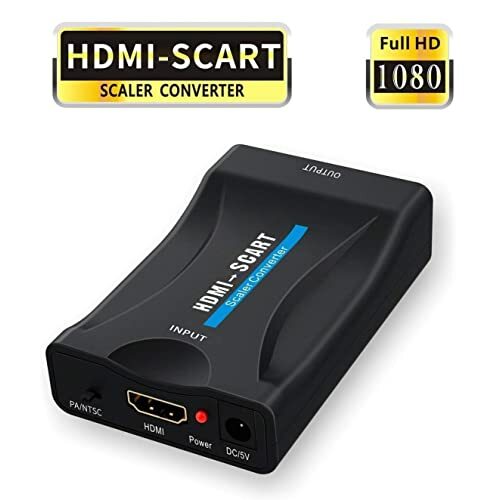 the hdmi to scart adaptor was super easy to connect my freeview box to my old tv,I couldn`t believe how quickly it arrived,what fantastic service. "Does The Job" - by Aria A.
I've had the SCART to HDMI converter for almost 40 days, I use it to connect old satellite receiver to HDMI TV, the quality of the picture is OK but not crystal clear like the quality of BBC HD channel on HD TV, so it is difficult to determine whether the picture quality I receive is because of my old satellite or it is the picture quality the converter produces. So all I can say at this point is that it does the job for me. Why we are all expected to fork out £200+ for a new TV just for an HDMI port I don't know. 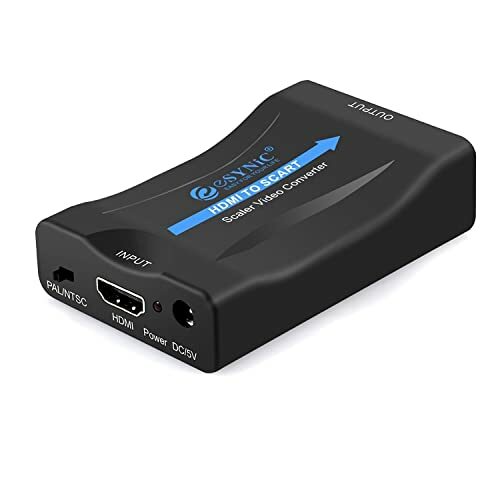 This little gadget is awesome and dos the trick for my FireStick! 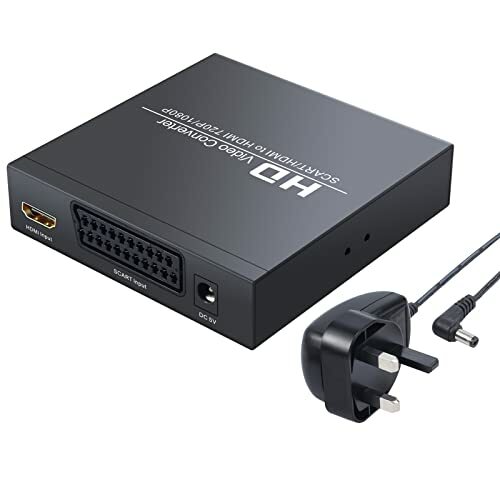 I bought this to try and link my Humax freeview box, Fire TV stick and Now TV box to an old CRT TV with just a scart input and was doubtful it would work, but combined with [[ASIN:B0020426AG Duronic HDS3 Mini 3 Port Gold HDMI Auto Switch PIANO BLACK 3x1 (3 way input 1 output HDMI Switcher)]] it all works! I did need to power it via the USB cable (which is a little too short) otherwise there wasn't enough power for the switch to work. 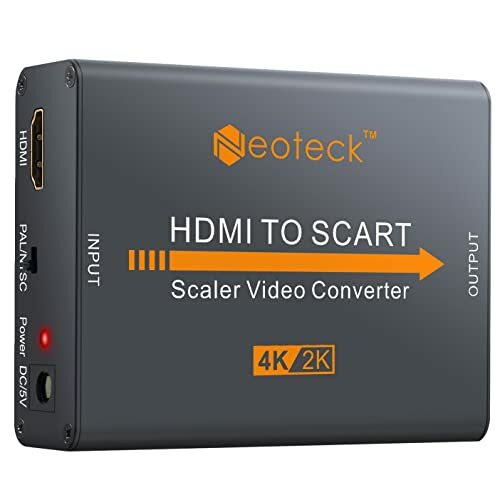 Simple to set up and seems to give a reasonable output, when converting down from HD to Av. 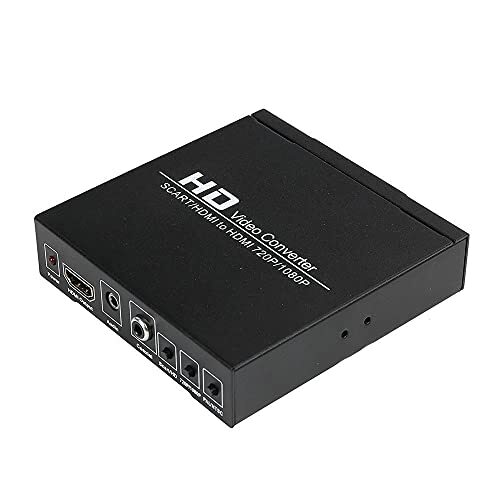 I used this to connect my old DVD player to my new smart tv. 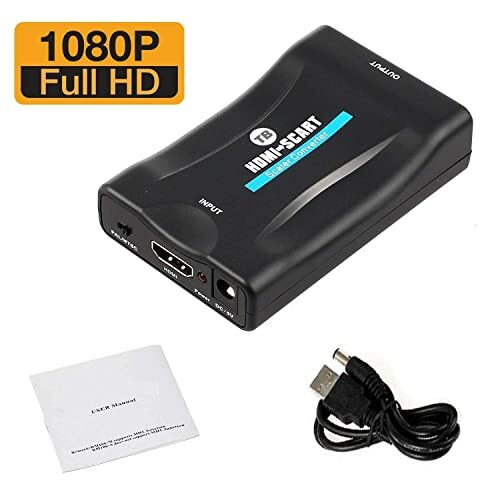 You do need to buy an hdmi lead to do this though and I would have preferred that this was stated in the description of the item. However the picture is very good, much better than I expected ! 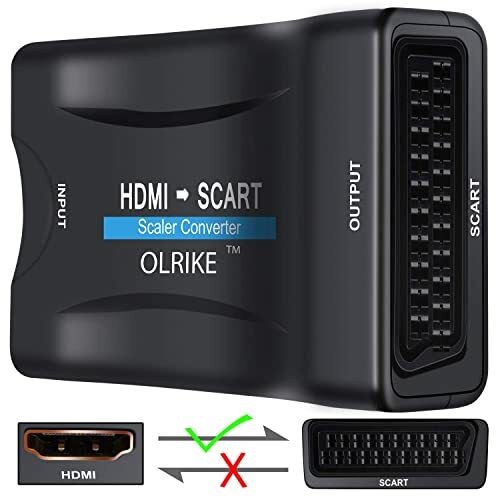 Please note the lead coming from the item connects to the USB port on your tv . 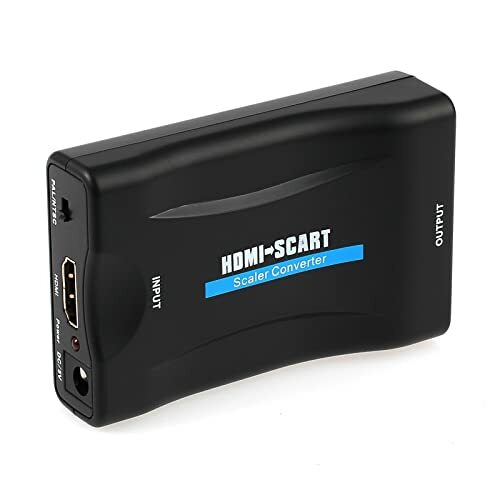 This is to connect my new scartless tv to my elderly DVD player and it works and it's inexpensive. Arrived on time and in good condition. Arrived quicker than stated! It does just the job what its supposed to! 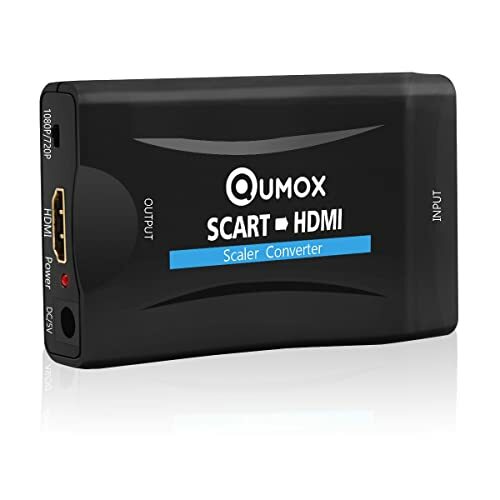 For the price, it's a good device. 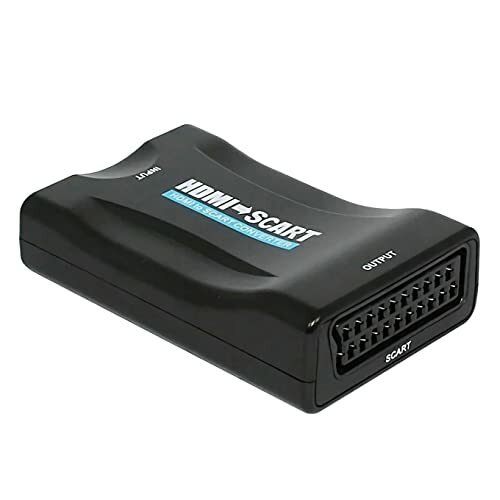 Did have to reflow the solder connections on the SCART & HDMI ports on mine to get it to work perfect. But works great now. -1 star because not every one will be able to get out their soldering iron and fix potential bad solder joints. 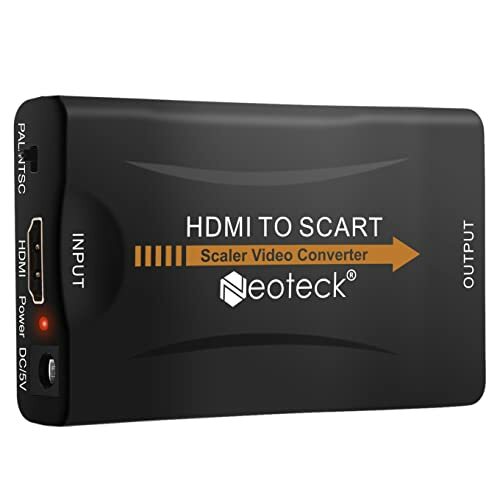 For the price point and video quality, it's still a great buy. Very easy to set-up; the USB power lead is a good idea and easy to implement. 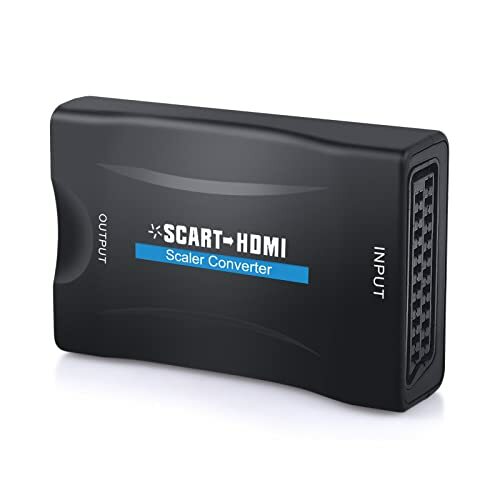 I used it to connect an old Sky box to a new Panasonic TV that didn't have a SCART socket. Perhaps the quality of the picture wasn't quite as good as on our old set-up - but that was with a smaller TV with SCART-to-SCART. 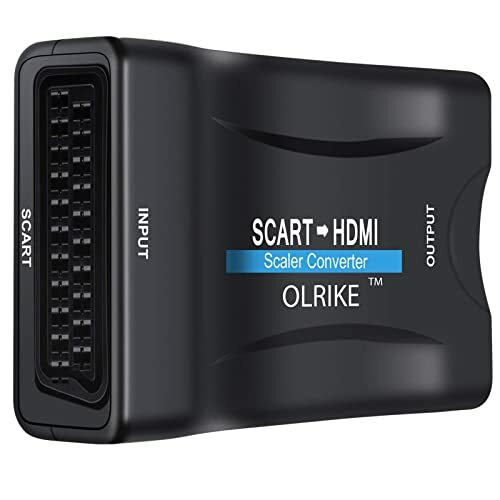 I've bought other scart to HDMI converters that haven't worked due to them supporting composite video only (my ps2 has an RGB capable scart lead). This works as intended with 720/1080 output. Also outputs lower resolutions but don't quite work well with RGB.